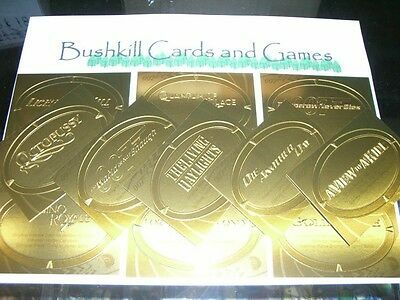 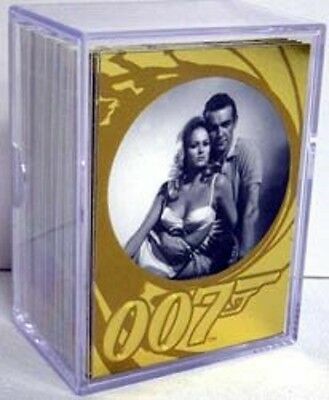 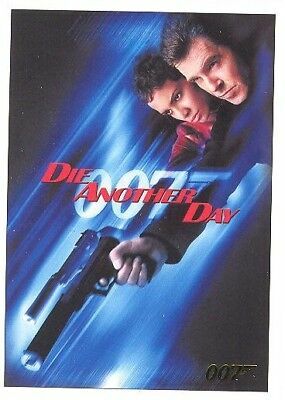 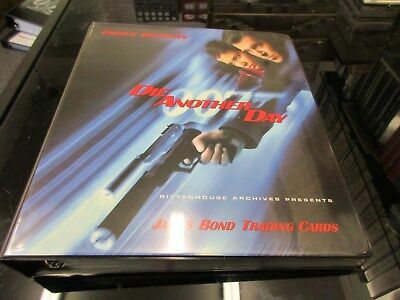 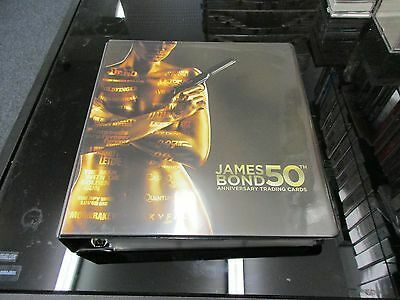 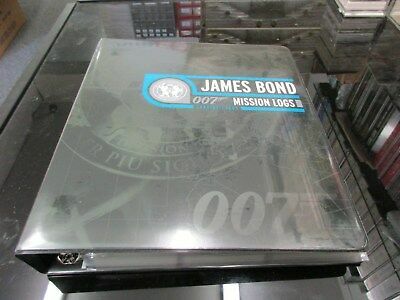 2017 James Bond Archives Final Edition GOLD PARALLEL Die Another Day Set Of 83! 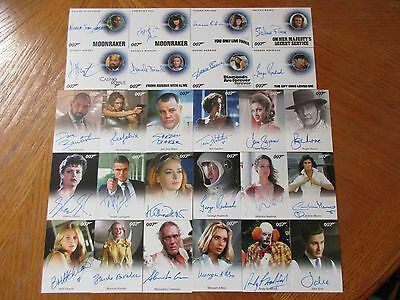 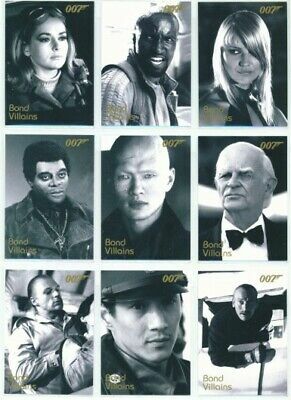 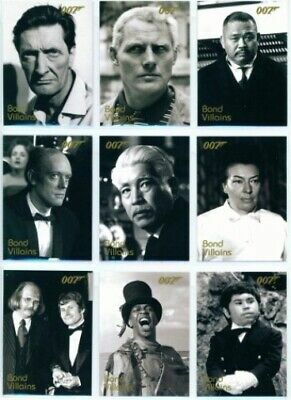 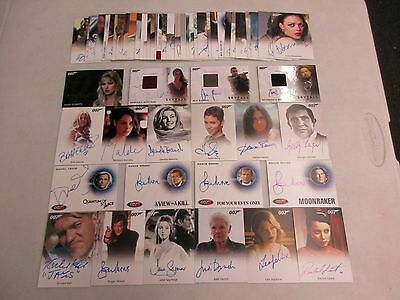 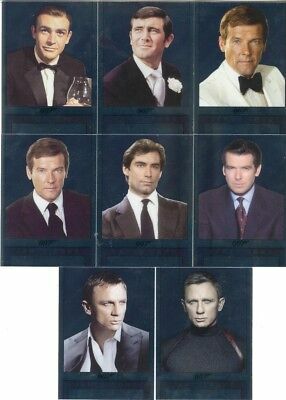 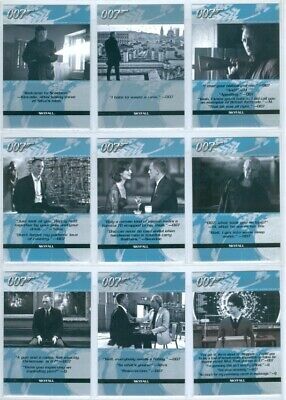 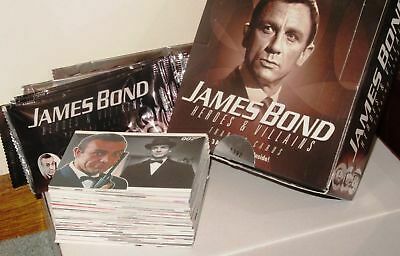 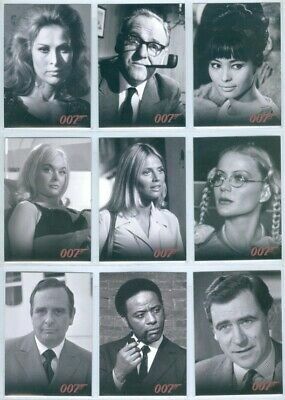 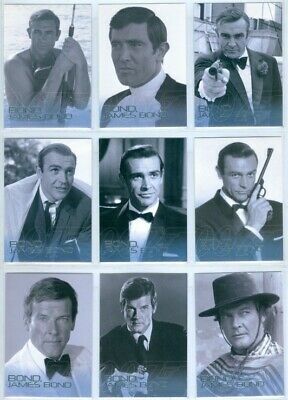 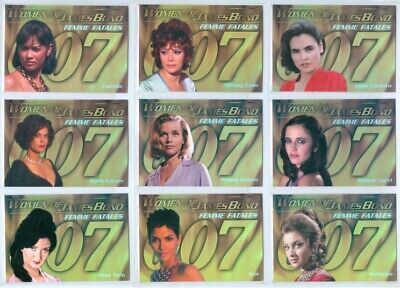 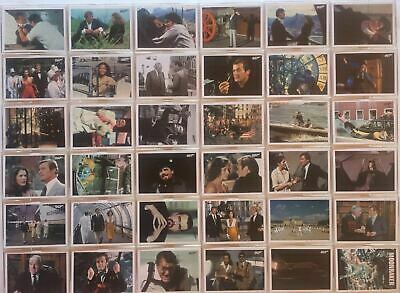 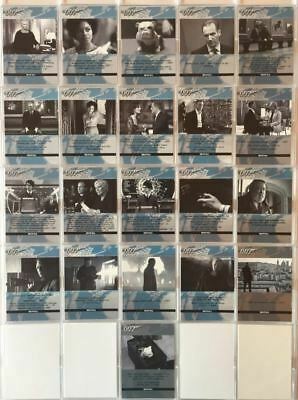 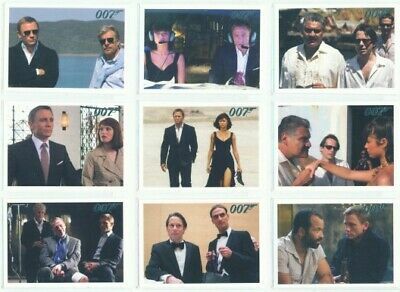 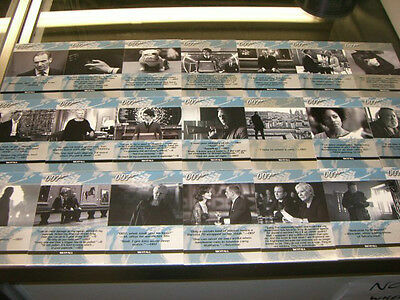 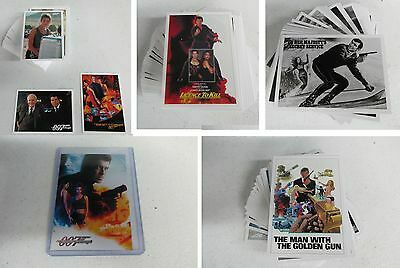 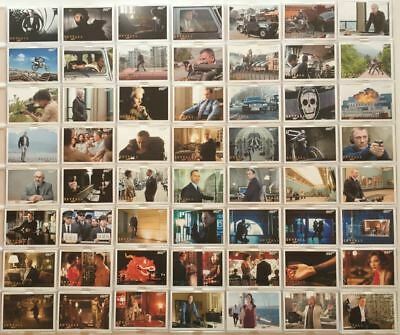 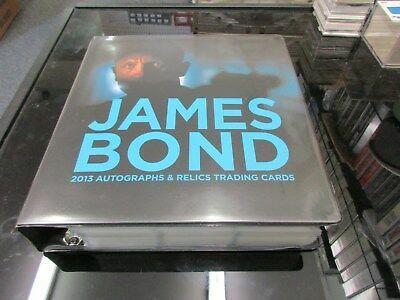 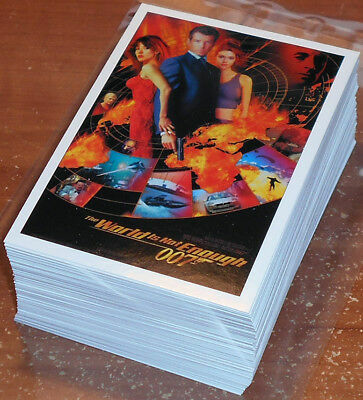 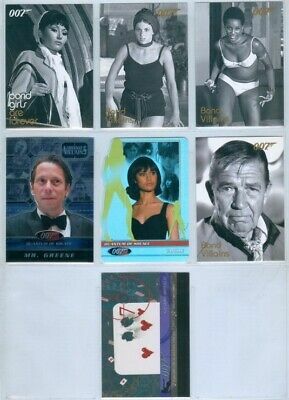 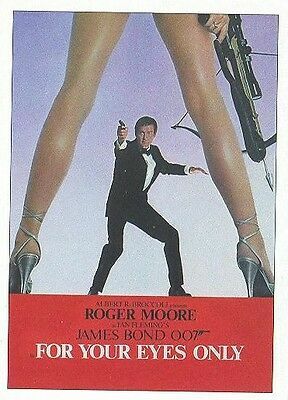 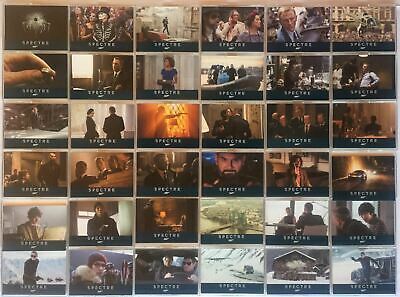 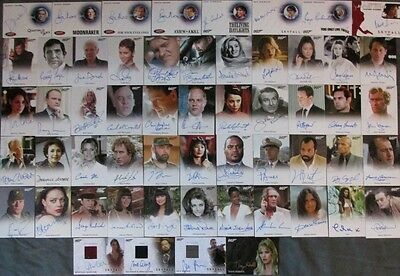 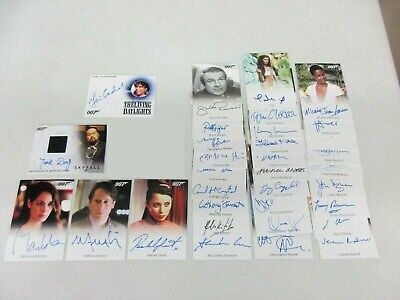 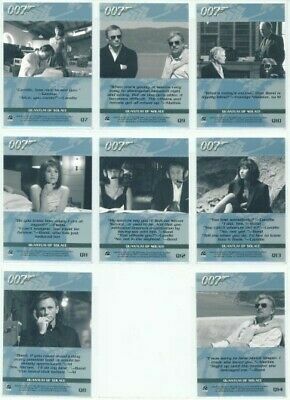 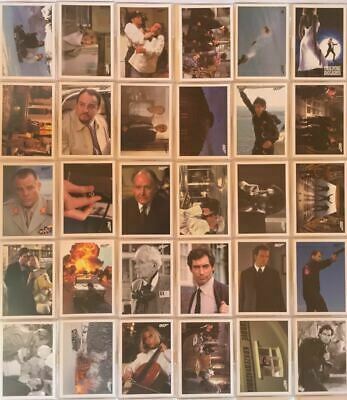 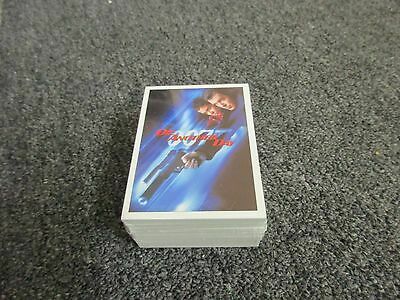 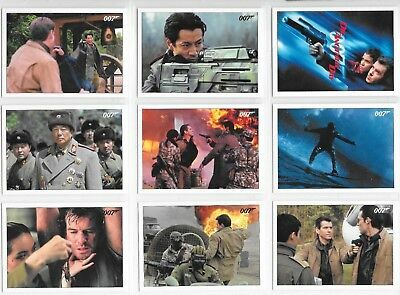 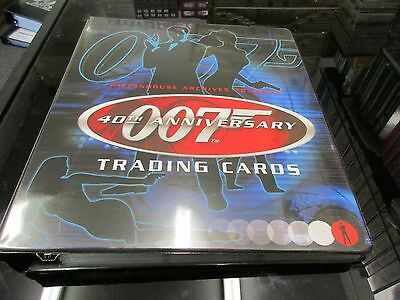 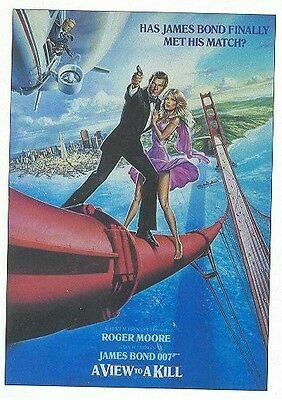 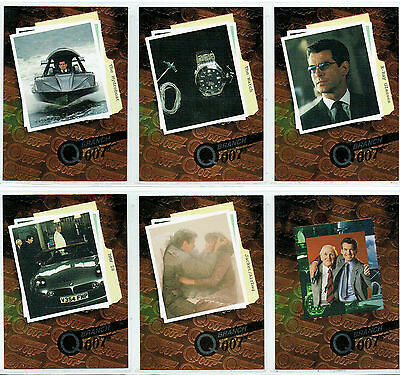 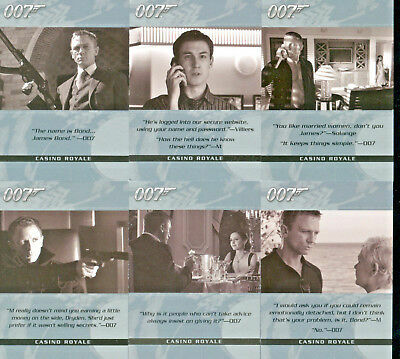 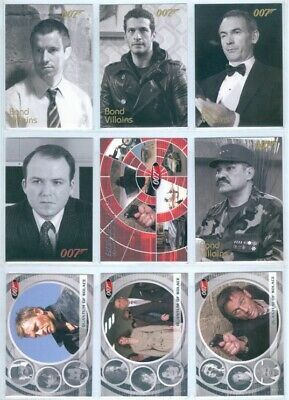 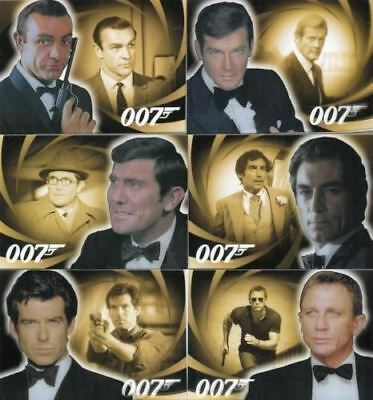 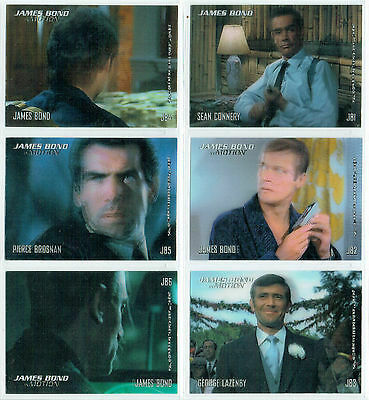 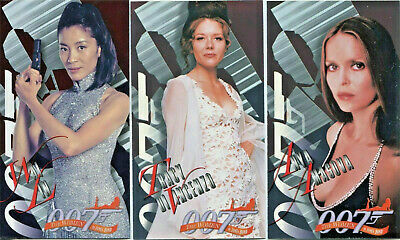 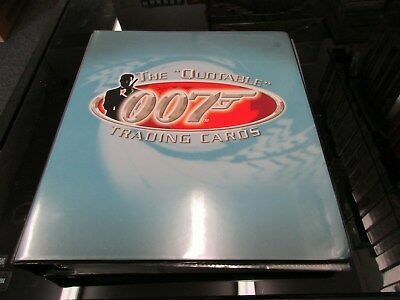 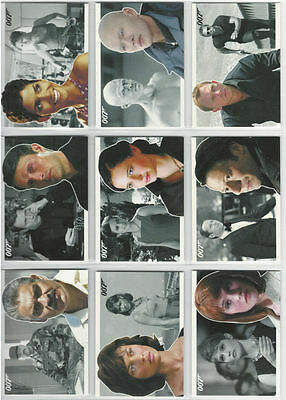 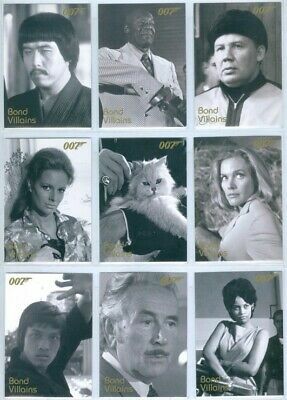 2015 James Bond Archives The Spy Who Loved Me Throwback Set Of 93 Cards RARE! 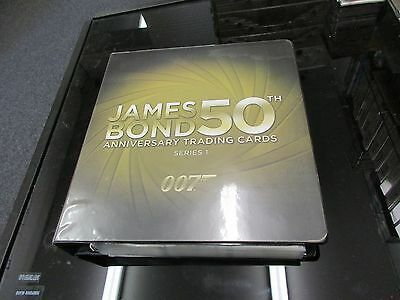 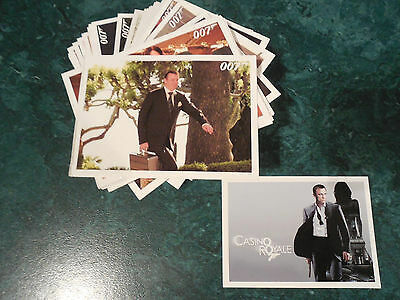 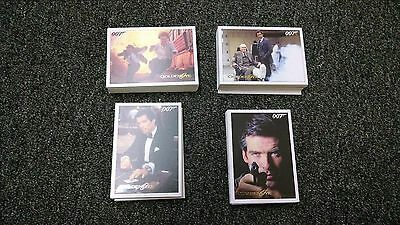 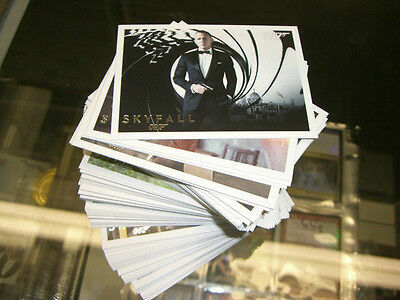 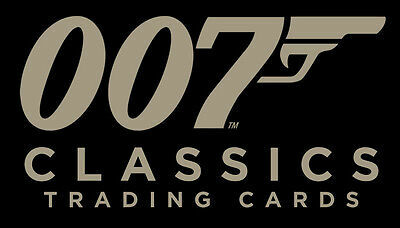 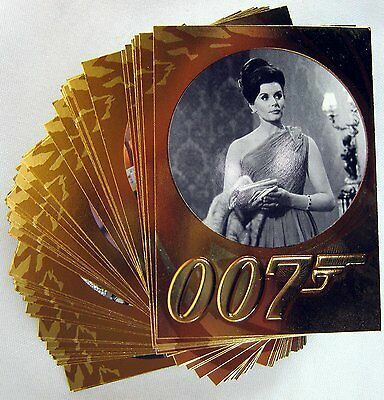 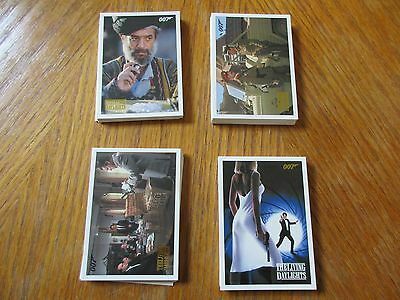 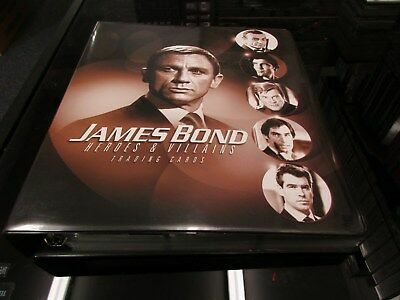 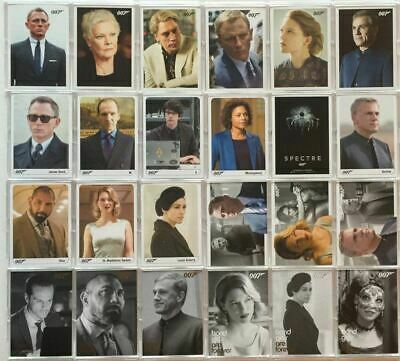 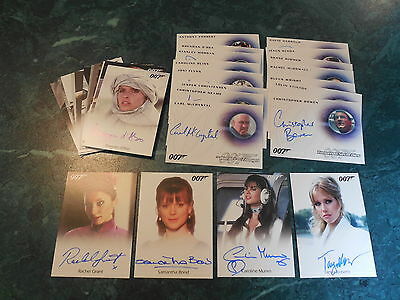 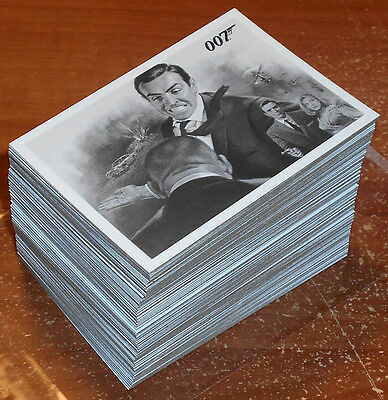 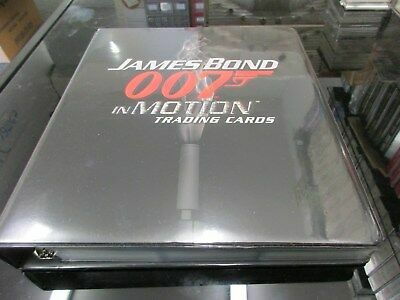 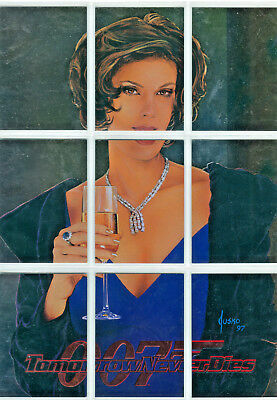 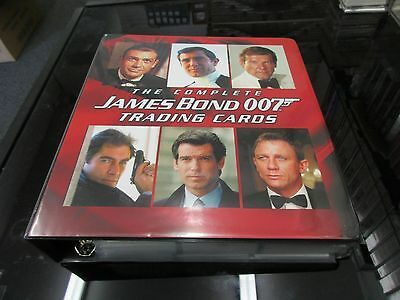 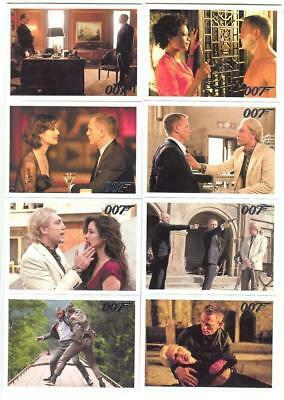 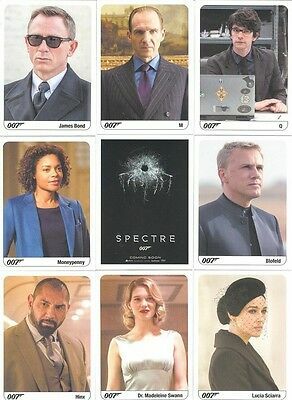 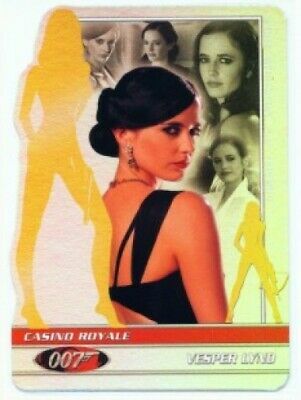 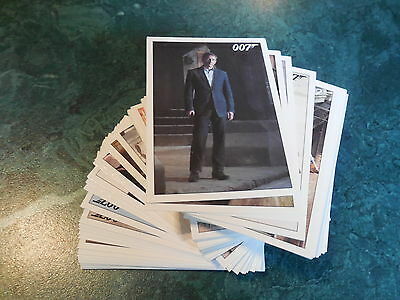 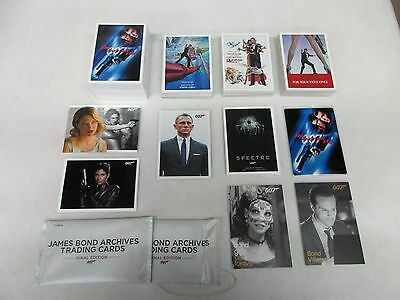 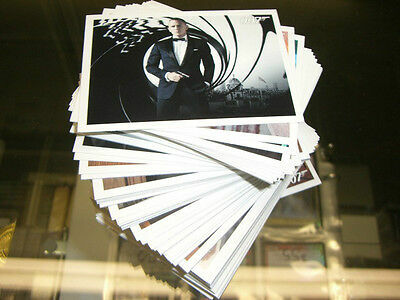 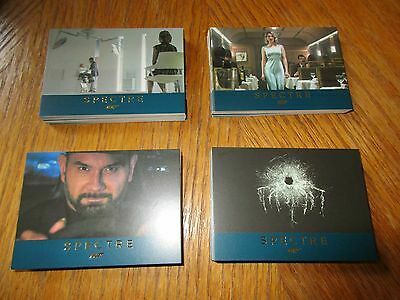 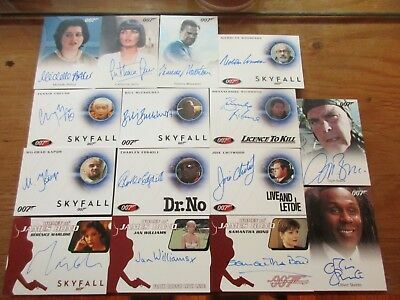 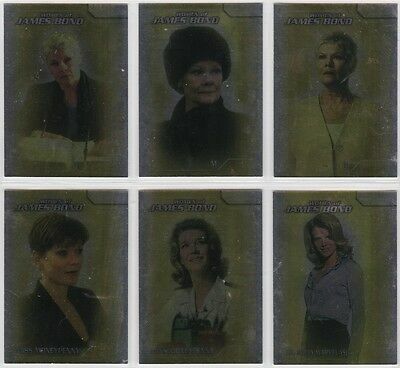 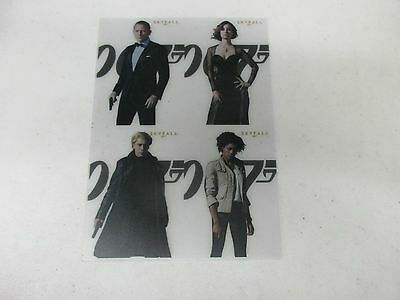 2015 James Bond Archives Skyfall Expansion Set Of 14 Cards! 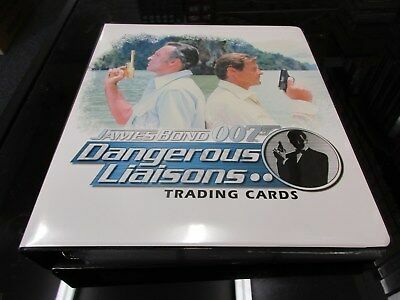 Dangerous Liaisons!